Industrial crisis appears imminent as governors have announced that they would not be able to afford the agreed national minimum wage. 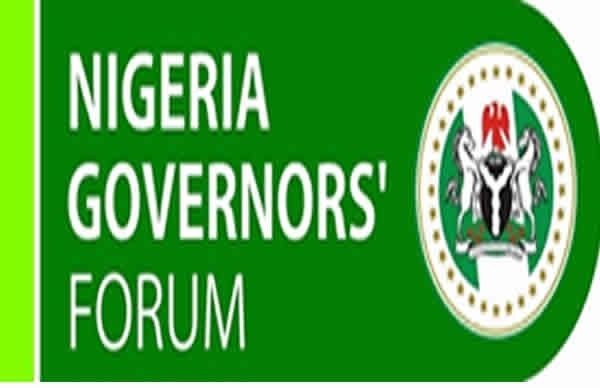 Governors under the aegis of Nigeria Governors Forum (NGF), who met on Wednesday night in Abuja, said though they were not against the upward review of the national minimum wage, they lacked the ability to pay the proposed N24,000. Minister of Labour and Employment Chris Ngige had last week told reporters that while Labour unions were demanding N30,000 per month, Federal Government proposed N24,000 and state governors N20,000. However, it is doubtful if the leadership of the labour unions would accept the N24, 000, which they claimed was “unilaterally” adopted by the Federal Government. Indication to that effect emerged as the Nigeria Labour Congress (NLC) has summoned an emergency meeting for next week to take a decision. Chairman of NGF and Governor of Zamfara State, Abdulaziz Yari, who briefed journalists on the outcome of the meeting, disclosed that the governors also met with the President of the Nigeria Labour Congress (NLC), Ayuba Wabba, who briefed them on how many states complied with the agreement signed to clear salary arrears. Asked whether the issue of minimum wage was part of the agenda of the meeting, Yari said: “We didn’t discuss minimum wage because that is in the hands of the Federal Government, because it is on the Exclusive List. But like we said, we can do minimum wage on any amount we need but the issue is the ability to pay the minimum wage agreed. In the last meeting which the minister of Labour attended with the negotiation committee and also the committee that we also set up, we made it clear that we are not against the upward review of salary, we are in tandem with the NLC to get the minimum wage reviewed but the problem we are having is the capacity to pay what is agreed. “We invited the national president of NLC to give us details on how some states performed. Some other states that are not up to date, where are they? However, the National Economic Council (NEC), which met yesterday failed to discuss the issue of a new national minimum wage despite threat by workers to embark on an indefinite strike. “Unfortunately that was not discussed at the National Economic Council meeting. Secondly, governors are part and parcel of the negotiation. The governors have not taken a decision either way because its a negotiating process and it’s still ongoing. We are represented by six governors in the committee. It’s a work in progress and am sure we will get to the promised land,” he stated. On Wednesday, General Secretary of NLC, Peter Ozo-Esan, told an online media that the committee set up by the workers’ union had adopted (through a motion) to recommend N30,000 as minimum wage. According to him, the motion was moved and seconded by members from the labour union and the employers’ representatives. Minister of Labour and Employment, Chris Ngige, on October 10 after Federal Executive Council meeting had refuted media reports quoting Wabba as saying that the tripartite committee discussing the demand for new minimum wage had agreed to increase it from the current N19,200 to N30,000. “Such information is not true,” he said. 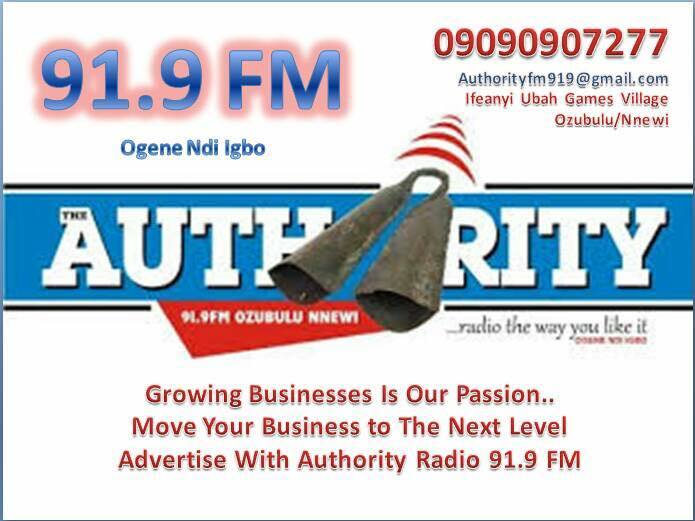 Ozo-Esan insisted that the tripartite committee adopted a figure and “that is the only relevant thing in the issue. “If Ngige is manufacturing something that was not agreed at the table, that is his problem. We have called our organs for an emergency meeting that will hold next week and the next step will be taken from there,” he said. 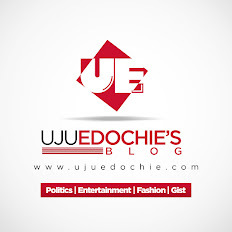 National President of United Labour Congress (ULC), Joe Ajaero, on October 16, said labour would not sign any agreement with the Federal Government on new national minimum wage if it was below N30,000. NLC which had initially demanded a N50,000 minimum wage for workers, called out workers on a one week warning strike a fortnight ago.